Parque Townhouses are situated in Centenary Heights, in the city of Toowoomba, 1.5 hours from Queensland’s capital, Brisbane. Parque was created to service the underlying demand for 3 bedroom dwellings in one of the most undersupplied rental markets in Toowoomba, Centenary Heights. Toowoomba’s rapidly growing economy coupled with an extensive number of infrastructure projects underway means Parque investors will be purchasing in a suburb which is set for high growth. Long dubbed the “quiet achiever” in the Queensland property market, Toowoomba is now in the spotlight due to it becoming the major business hub for the Western agri-business LNG, mining, solar boost electricity and water treatment facilities. The Surat Basin will see $200 billion invested into projects over the coming years making Toowoomba the obvious place to invest. 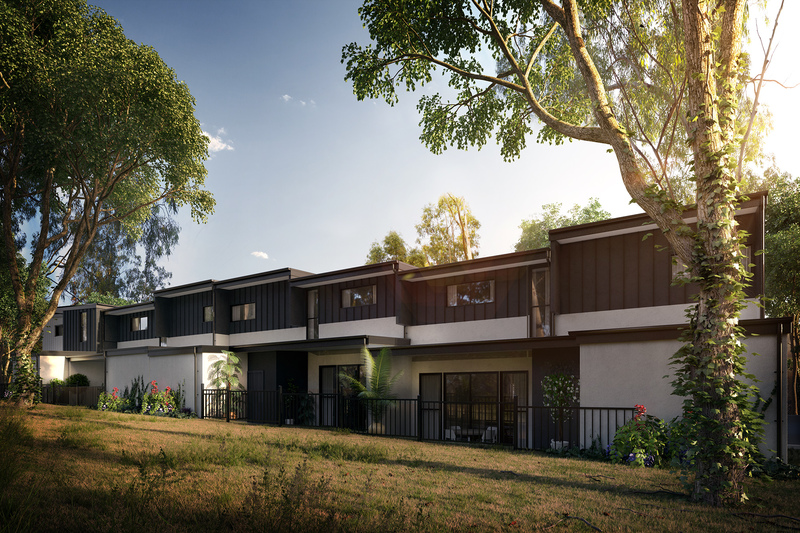 11 well designed townhouses situated in one of Toowoomba's most undersupplied rental markets, Centenary Heights.